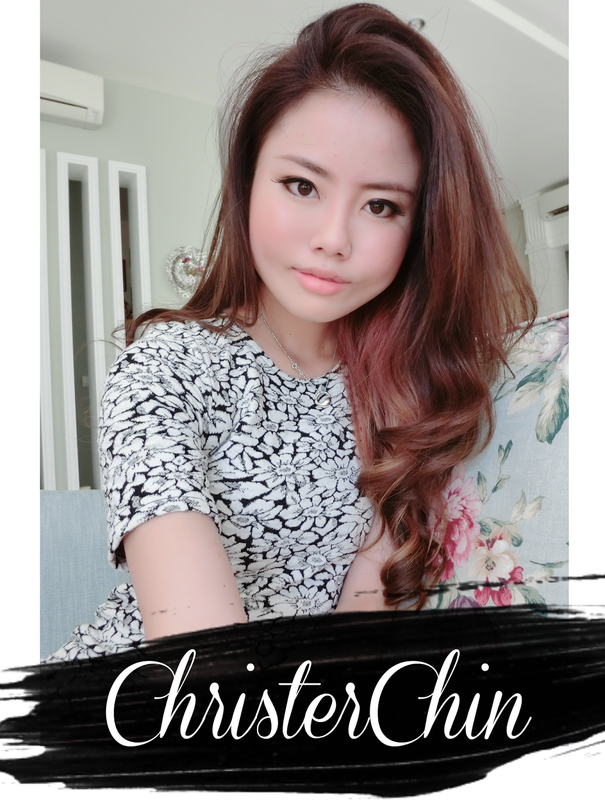 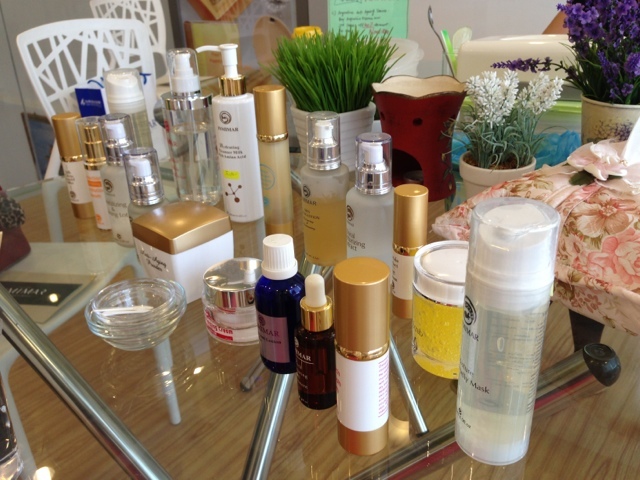 I take good care of my skin with good skincare and so,I tried out lots of prominent brands out in the market to care for my skin,of course I don not mean you should do what I do,but get yourself a good set and suits yourself skincare and be very hardworking in taking care of your skin. 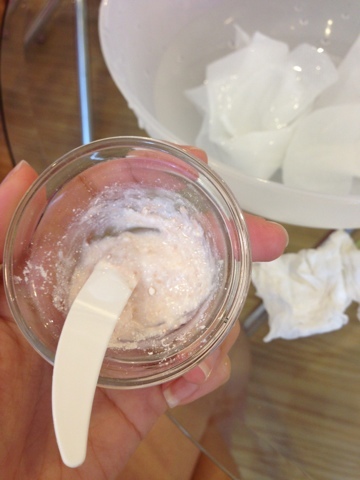 Do not blame makeup for your skin problem,but ask yourself how much you care for your skin and how clean you clean your face and how sufficient clean is your face after you remove your makeup. 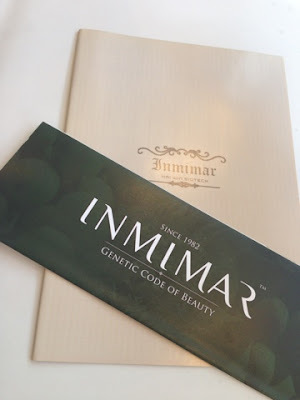 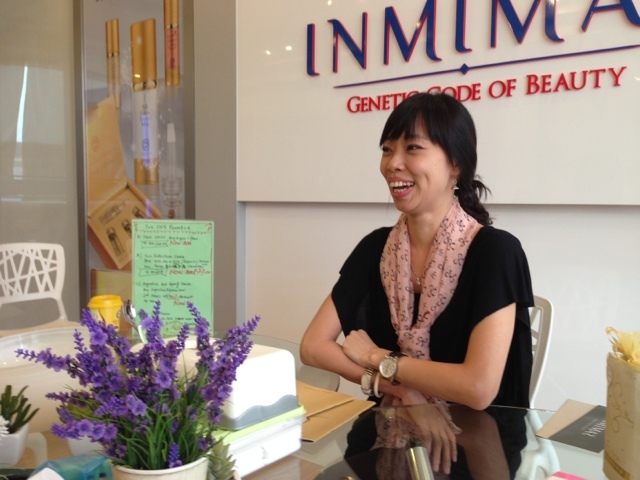 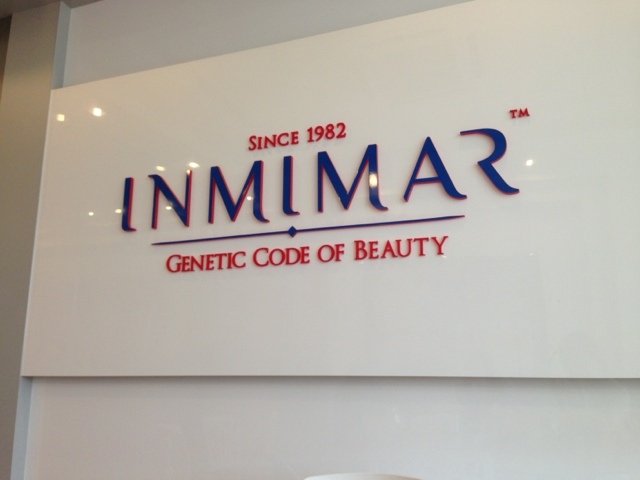 Inmimar skincare products has earn my trust and confidence and therefore,I make my appearance in its second beauty talk to know even more. 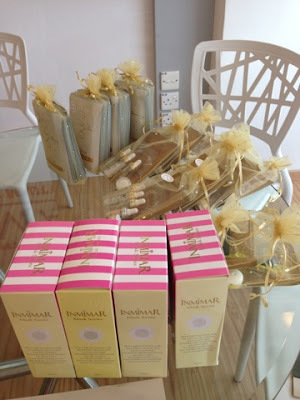 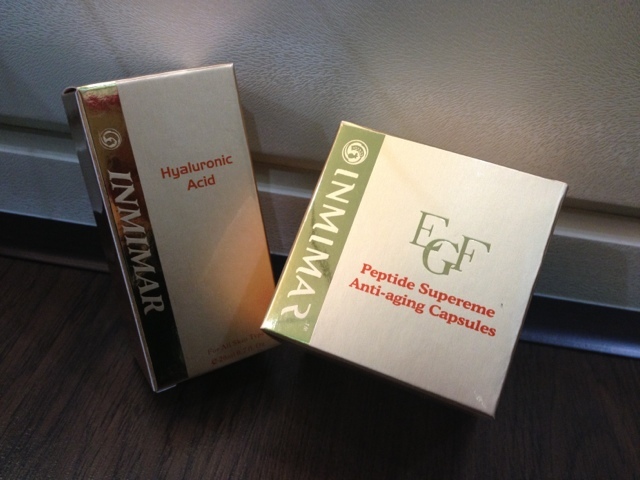 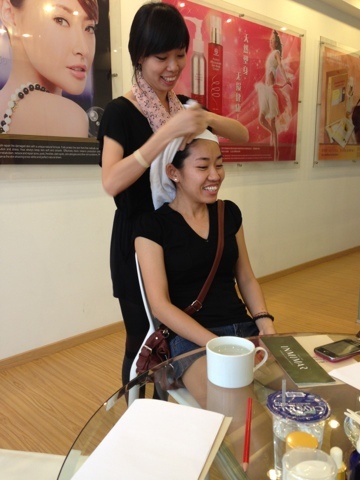 Inmimar products are very gentle to skin so worry less that it would cause trouble to your skin! 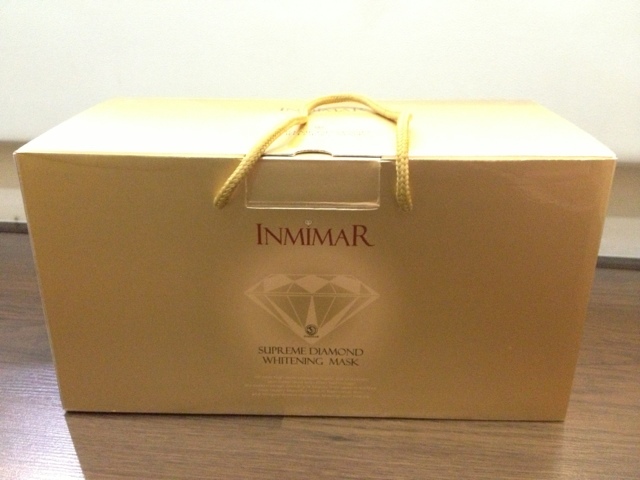 And what have I brought back from Inmimar!